The Coalition of Arizona Appraisers (CoAA) was established as non-profit organization for the purpose of serving and protecting the collective interest of all professional appraisers practicing in the state of Arizona. CoAA's primary focus is to lobby for legislative and regulatory changes to advance the appraisal profession in the State of Arizona, but CoAA will also work hard to increase the public and real estate industry's awareness of the need for quality appraisals and services. CoAA's mission is to represent all appraisers in Arizona with a united voice through non-partisan communication with the other appraisal organizations, other business-related organizations, legislative bodies, and government agencies, while fostering the public trust. For more information on Todd and the CoAA Board Members, click here. At CoAA, the Board is always eager to work with people who are community-minded like us! If you would like to serve on one of the following committees, please add the committee to your profile. Click here for a description of our committees..
Each year CoAA members volunteer their time to work at the Tempe Healing Field installing and removing the American Flags which are placed to honor the nearly 3,000 victims of the September 11, 2001 attacks. The public is invited to view the moving display of patriotism and unity. Healing Field is a free event presented by the Exchange Club of Tempe and The City of Tempe. Are you interested in volunteering with us? Email info@azcoaa.us. 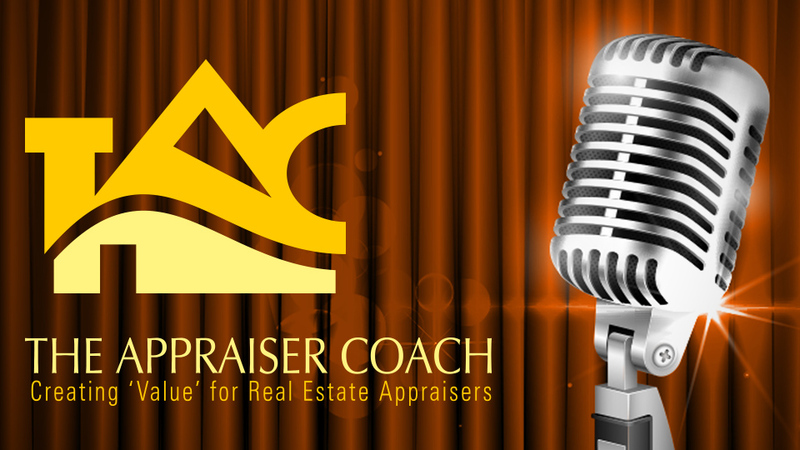 Listen while you drive to and from appraisal inspections as Dustin Harris, The Appraiser Coach, gives you helpful tips, tricks, ideas, and principles which will make you a better appraisal business owner. Dustin has been a successful real estate appraiser for many years and is a friend of CoAA. 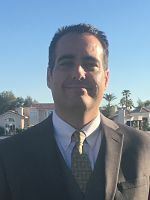 As the Appraiser Coach, he has made it his life’s mission to teach other appraisers across the country to also succeed and thrive as real estate appraisal business owners. Join Dustin each week as he keeps you informed with the latest in the appraisal profession, interviews movers and shakers, talks to your peers about what is important to them, and shares with you his secrets to incredible success.